Inline function instruct compiler to insert complete body of the function wherever that function got used in the code. Function call overhead doesn't occur. It also saves the overhead of push/pop variables on the stack when the function is called. It also saves the overhead of a return call from a function. Such optimizations are not possible for normal function calls. Both are normal functions. doSomething() function is calling the doSomethingElse() function. In Android Studio. Go to: Tools -> Kotlin -> Show Kotlin Bytecode, then click the Decompile button. As we can see here, the doSomething() function is calling the doSomethingElse() function as usual. Now let's try to add the inline keyword as below in the doSomethingElse() function. Now, we can see that the code of doSomethingElse() function is copied inside the doSomething() function. And the doSomething() function is no more calling the doSomethingElse() function. This is all because we have used the inline keyword. When the function code is very small, it's good idea to make the function inline. 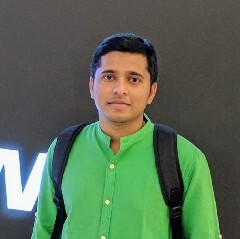 When the function code is large and called from so many places, it's a bad idea to make the function inline, as the large code will be repeated again and again. Before that, we need to learn about the Higher-Order Functions and Lambdas in Kotlin. If you know them, it's good to go, if not, you need to refer the below blog post before moving forward. As, we can see that the code of doSomethingElse function is placed inside the doSomething function. This is how inline can help us to make the execution fast by avoiding the fuction calls. Now, as we have learned the inline, we will move on to the noinline and crossinline keywords. This way, we can use the noinline to avoid the inlining. Now, we have understood what is noinline. Let's move to the next one which is crossinline. In order to understand the crossinline, we need to understand "non-local returns". Let's take an example to understand the non-local returns. Here we can see that there is no System.out.print("doSomething end"). As we have added the return inside the lambdas, it allowed the non-local returns and left the code below that. This is how the crossinline can help us to avoid the "non-local returns". Now, we have understood all three keywords. 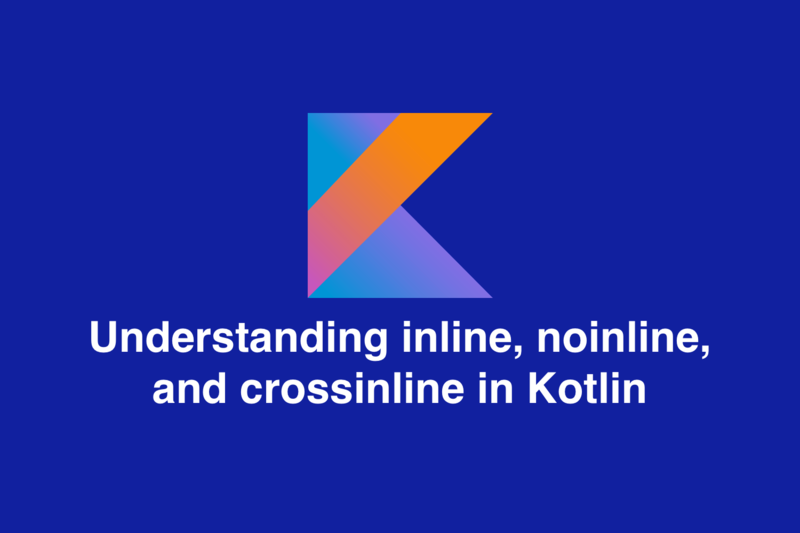 Now we can use these keywords inline, noinline and crossinline properly in Kotlin.